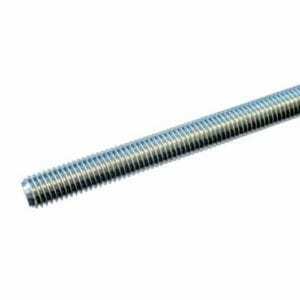 The unique patented concave thread design taps its own thread and provides a rapid, low torque installation with exceptional pull out resistance. 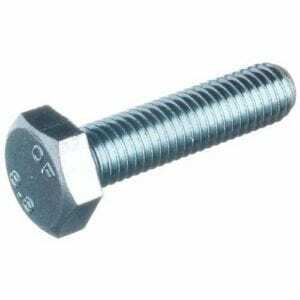 It also allows the user to adjust or remove the bolt ensuring a secure and accurate installation. 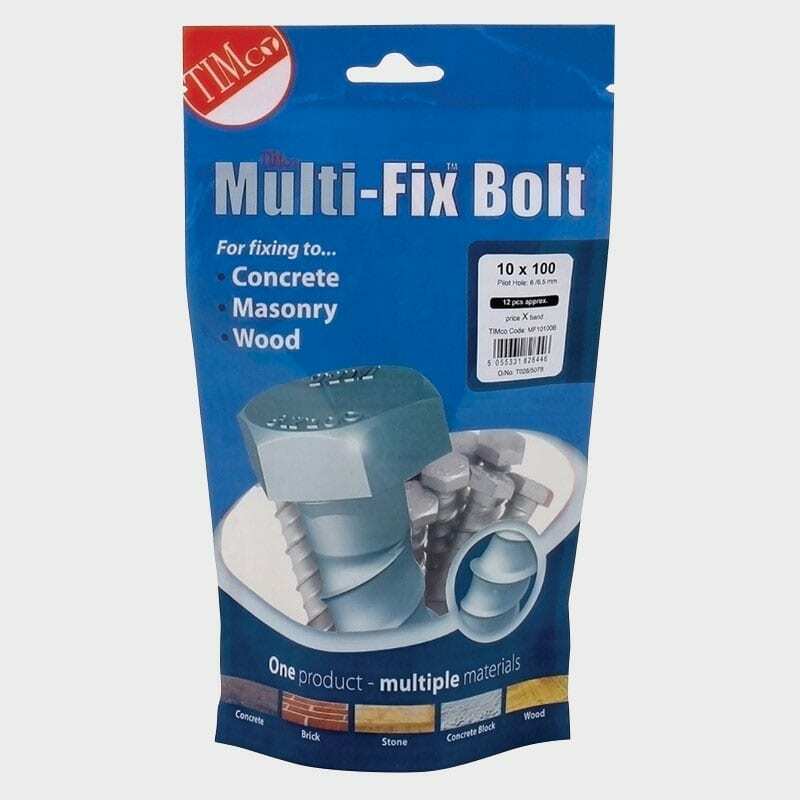 The TIMco research and development team has spent over four years developing the Multi Fix bolts. The unique patented concave thread design taps its own thread and provides a rapid, low torque installation with exceptional pull out resistance. 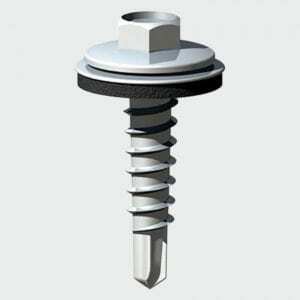 It also allows the user to adjust or remove the bolt ensuring a secure and accurate installation. 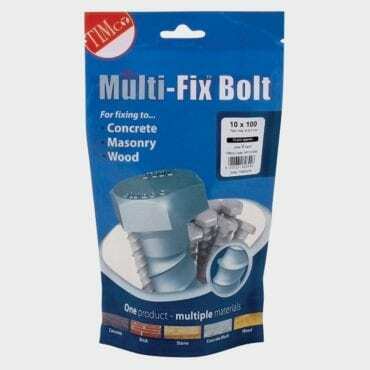 This stress free, non-expansion through fixing is the new solution for heavy duty anchoring into concrete, brick, stone, wood and concrete block replacing the need for traditional anchors such as throughbolts, shield, sleeve and drop-in anchors.